A special good morning to my respected teachers and beautiful friends !! I have always loved this profession as I love children too and the sort of discipline that comes with the job. So now, leaving all talks behind, as I can continue to write a long feelings wali post on this topic ;), lets come to my OOTD on this special day!! Hope you enjoyed these pics and OOTD!! Satyapaul is one of the best brand in indian ethnic wear. 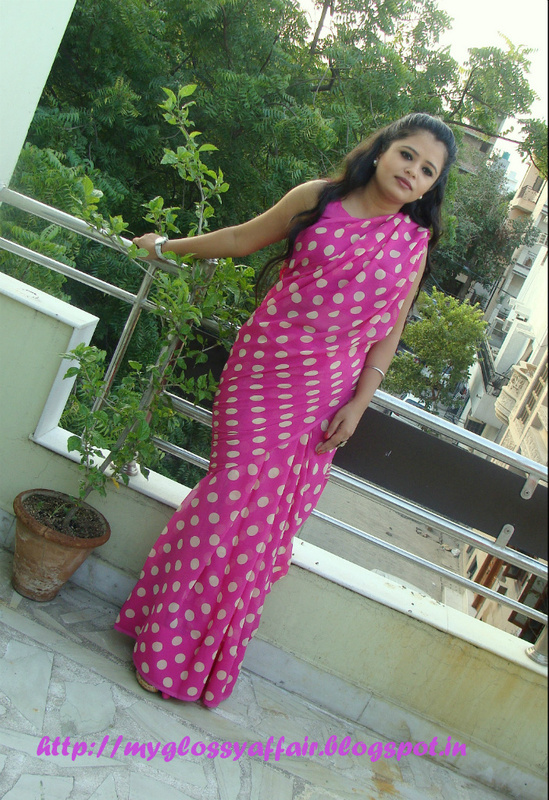 Urban people love to wear designer sarees from branded designers only. i liked the blouse design most, saree also looks nice. 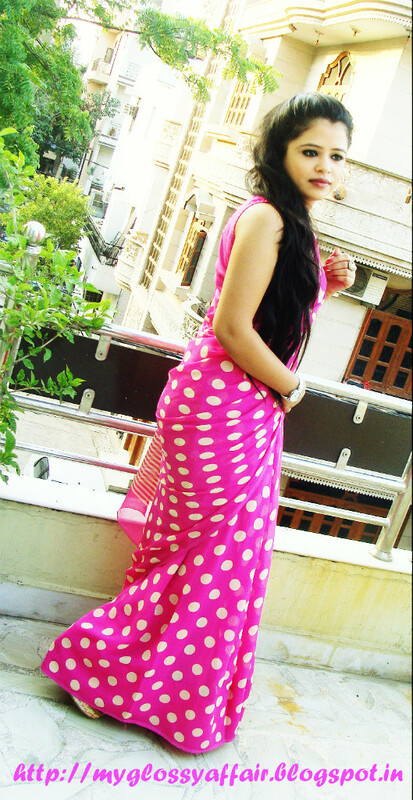 Nice polka dot design saree, can you showcase some bridal sarees also? 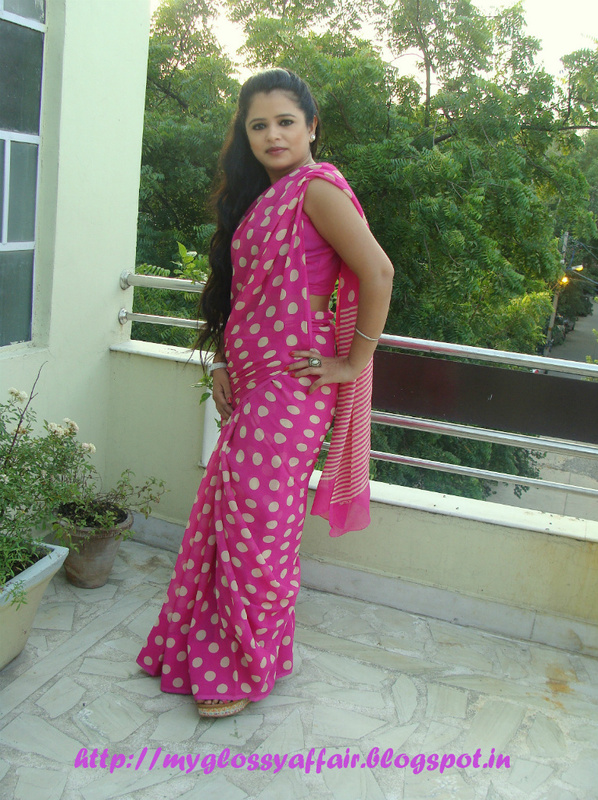 Mam you have great sense of fashion & styling of sarees. Please keep sharing…. OMG! How cute! You are looking so gorgeous in saree. 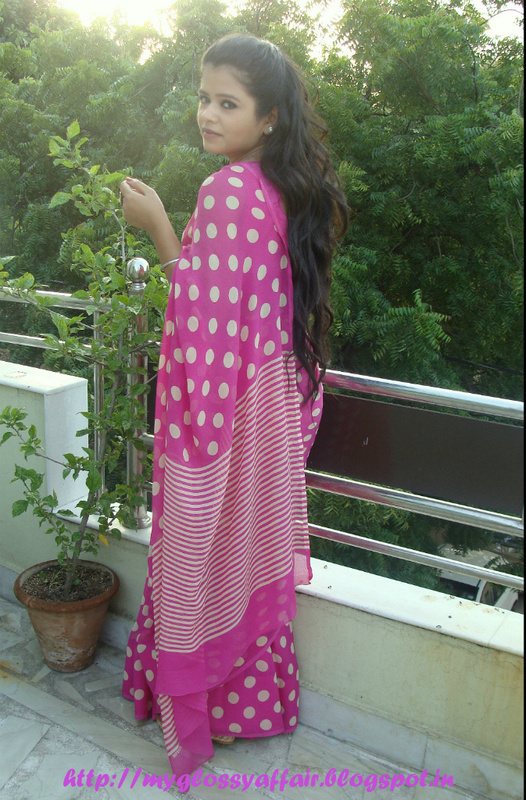 I really fond of designer sarees. I always love to buy latest women sarees. Thanks for sharing.